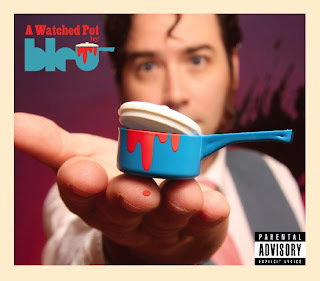 Bleu has finally announced a release date for his new album A Watched Pot. 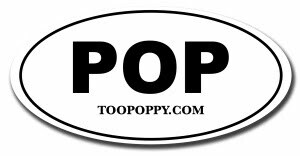 Ok, so it's more of a release month (July), but it's close! Evidently Sony held it captive for awhile, but it has since seen freedom and will soon hit our iPods or other music players of choice. Don't worry, nothing is wrong. That's how he always writes. Bleu is a working musician. Check out everything else he's been up to by reading his email newsletter.